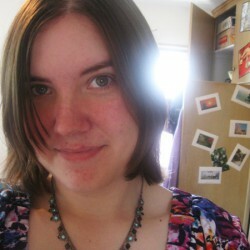 I am an avid reader of YA, fantasy, and romance, a librarian, and a writer of fantasy short fiction. 3.5 stars. 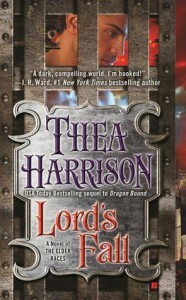 I usually love Thea Harrison, but this one was kind of meh for me. Oh well.